Frederick Horniman, a wealthy tea merchant and Liberal MP, began his collection as a private hobby, but by the 1880s it had grown large enough to fill his home at Surrey House, 100 London Road (which adjoined the county boundary). The story goes that his wife issued an ultimatum that the collection would have to go or she would. The collection stayed but the family moved to Surrey Mount on the hill behind. In 1890 Horniman opened Surrey House to the public and it became one of the most popular attractions in south London. 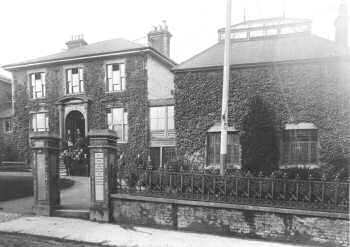 It soon needed a larger home and the current building was opened in 1901. 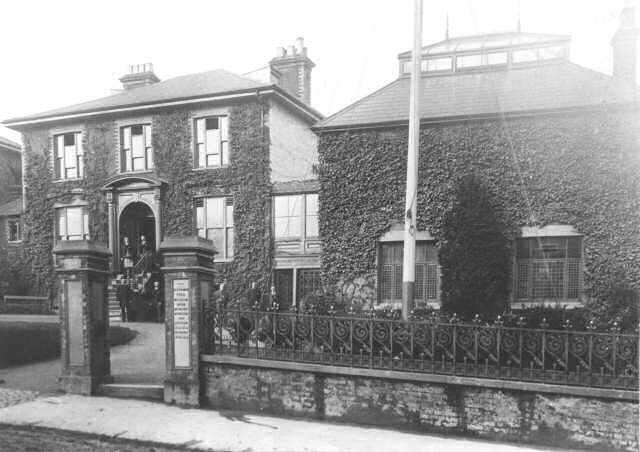 This photograph shows the original museum at Surrey House, which was one of the many built for commuters in London Road in the 1840s and 1850s, after the opening of Forest Hill station in 1839.